Looking for a competitive Bathroom Remodel Estimate in Ft Lauderdale? Whether you're a private homeowner or a commercial business owner, our team of licensed and certified plumbers can inspire your next bathroom remodeling project while sticking to a specific budget. 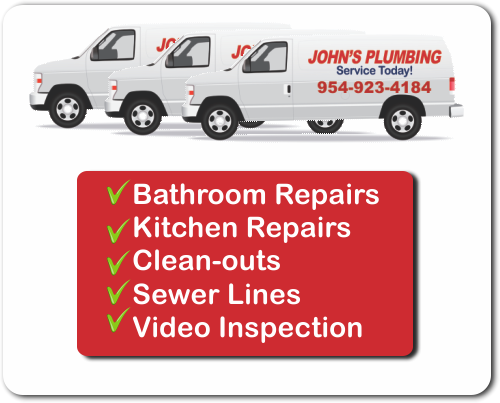 There are deals and discounts available on line for bonus savings and you never have to worry about hidden costs when you choose John's Plumbing. 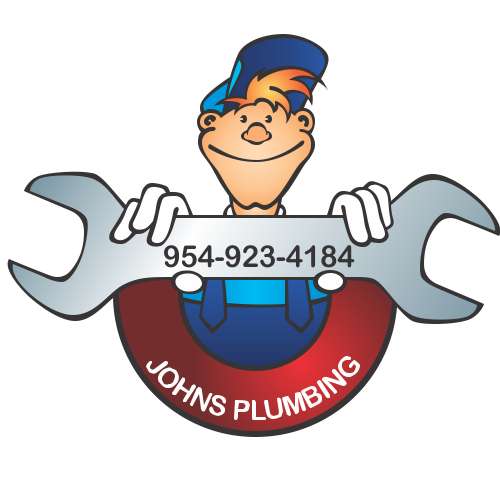 Bathroom Remodel Estimate Ft Lauderdale - Johns Plumbing - Our Plumbers Are Ready To Help You! Whether you're considering an ultra-modern home spa or your dream tropical bathroom, John's Plumbing is licensed, bonded, and insured to deliver professional services. Call to get your bathroom remodel estimate in Ft Lauderdale, today, and our team can begin planning and coordinating your project. We can help you choose a style that adds value to your property and may even help it sell faster when you're ready to move on. For commercial business owners, we're proud to offer cost-effective upgrade solutions to match your brand or wow your customers. Call today for your FREE estimate. 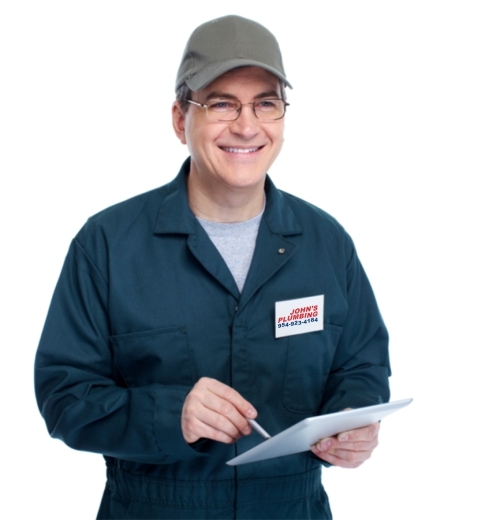 On time and within budget, our plumbers will take their time coordinating and installing your fixtures, ensuring maximum quality for a long lifetime of reliable service. Often, it takes a professional touch to make the best use of space when your bathroom is limited. We can even expand your look when you accept our bathroom remodel estimate in Ft Lauderdale.